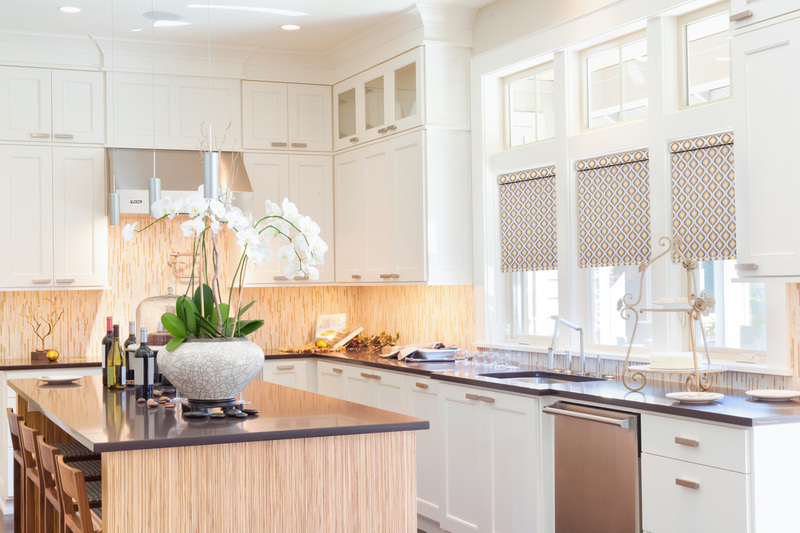 Pro Design's newest collection features the latest designs in woven bamboo shades. All of the patterns within this collection can be made as roman shades, and many patterns can also be made as bamboo roller shades. Visit the Walden Select Gallery to view the entire collection. We have added 7 new patterns to the Cambrai Collection. 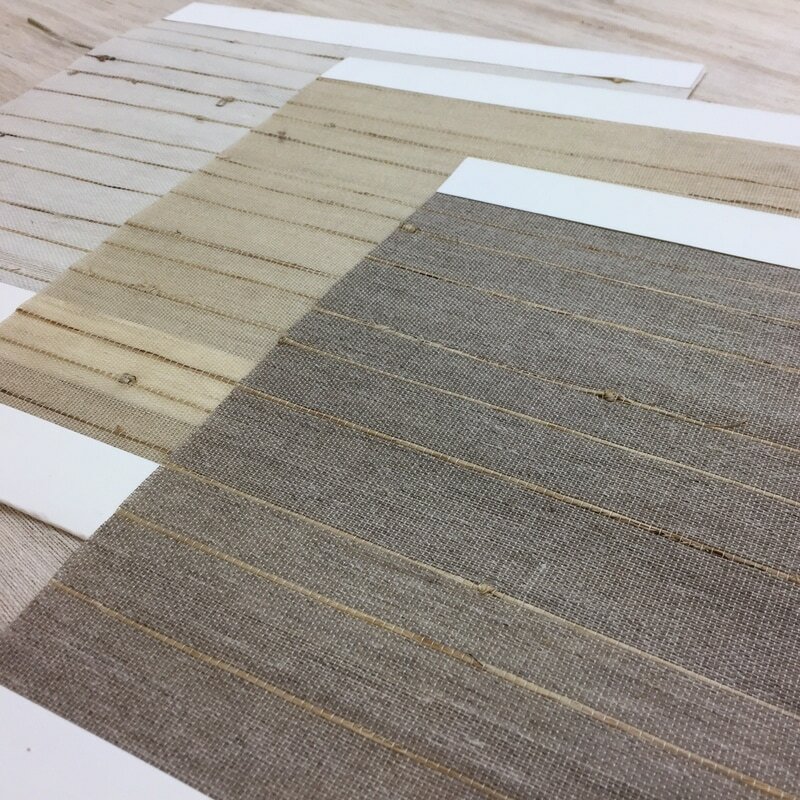 These patterns are being offered at a lower, introductory price point and come in an array of natural colors, with a focus on a gray color palette. View the Cambrai Collection Swatch Gallery to see all of the patterns within the collection. Our newest collection will be launching in the new year and will feature a beautiful range of patterns, colors, and textures. Visit our Coming Soon page to view the full line of patterns within the colleciton. Through the Pro Design Select program, Pro Design has added new products to the range currently offered. 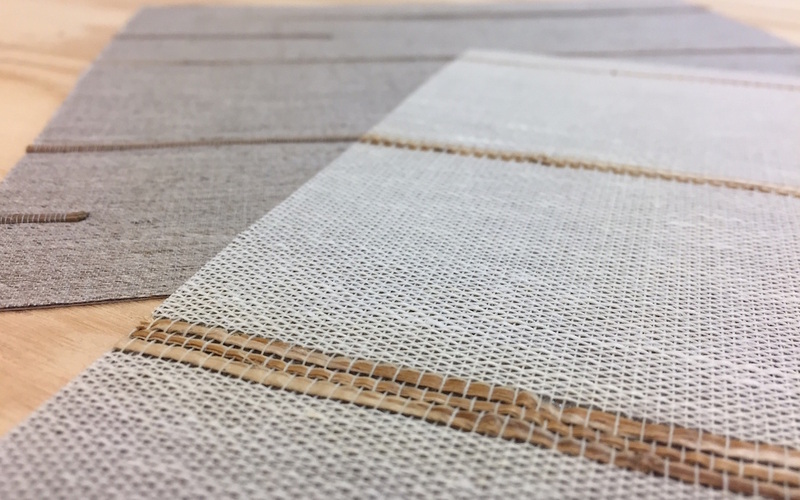 All of the products within the program adhere to the high quality standards set by Pro Design and include beautifully woven materials, bringing something extra to our design centric clientele. 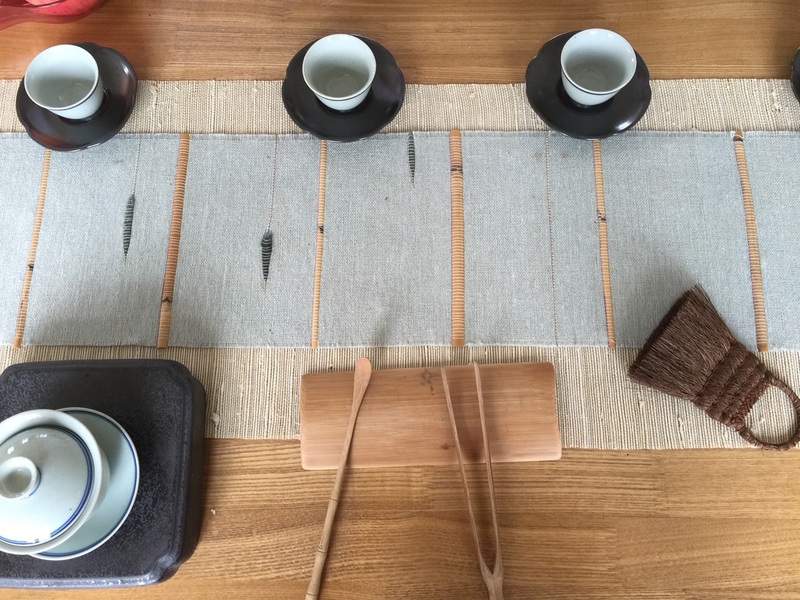 Our product line additions include hand-woven wallpapers, table mats, table runners, and rugs. 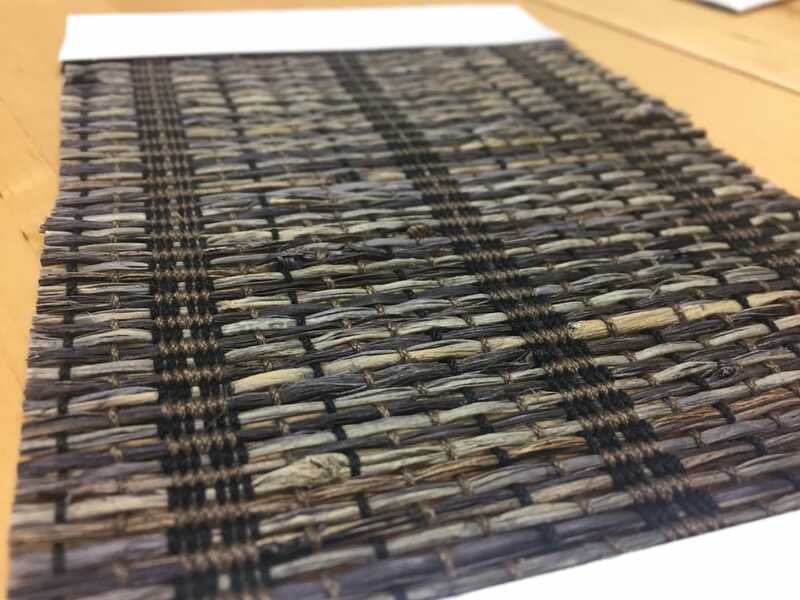 The new additions to our hand-woven products are beautifully crafted with natural materials and include texturizing details such as seed pods, knots, metallic threads, and grass. All of the offerings within the program are extremely unique and introduce a new element of design to the Pro Design product range. 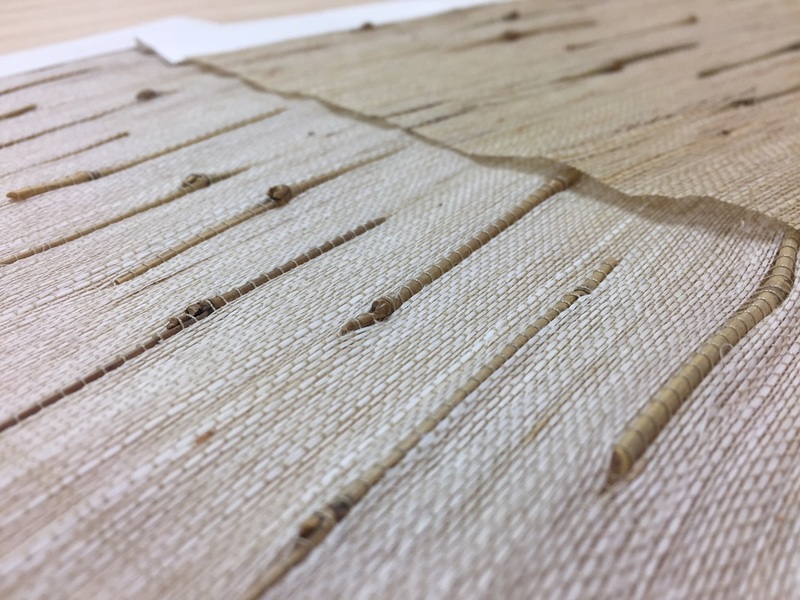 Pro Design has developed an exclusive line of Natural Woven Shades and Roller Shades for a major international shade retailer. 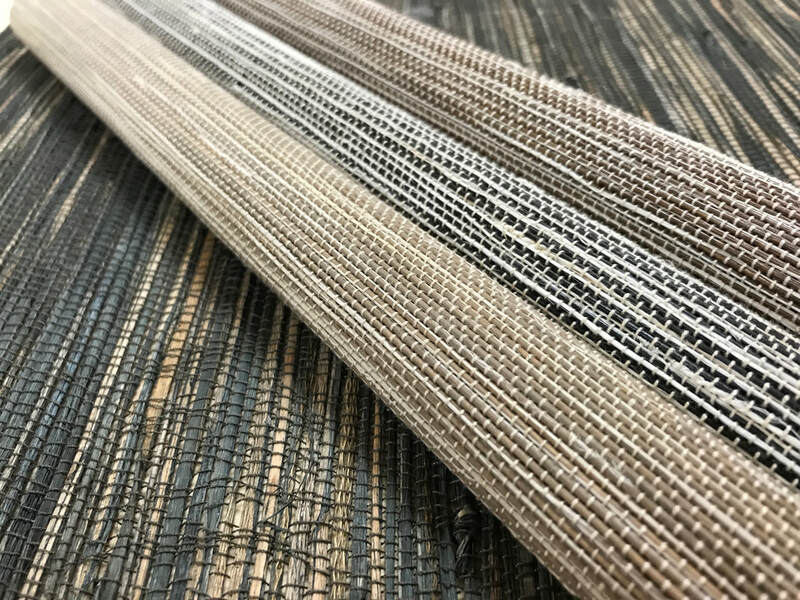 The line includes a collection of natural woven shades, created with a vision to bring bold, bright colors to natural products, in addition to the traditional beiges and browns of natural shades. The line also brings 80 original, proprietary fabric prints to roller shades that range from classic to contemporary and include exciting colors. The line was conceptualized and patterns designed by Pro Design to bring the line a bold, on-trend appeal. Pro Design has created a stunningly unique signature line, filled with beautiful designs of hand-woven, natural fabrics. 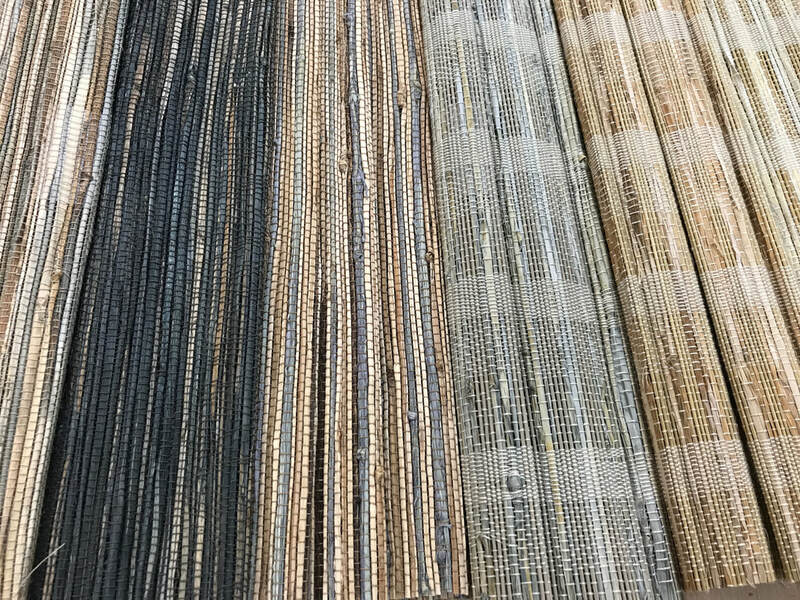 Pro Design Select is completely customizable and features products ranging from roman shades and cut panels to hand-woven rugs and table accents. To learn more about the line, visit the Pro Design Select page. Our motorization options are designed to give customers simple and affordable power control options with our Cambrai, Essence, and Walden Premier Collections. 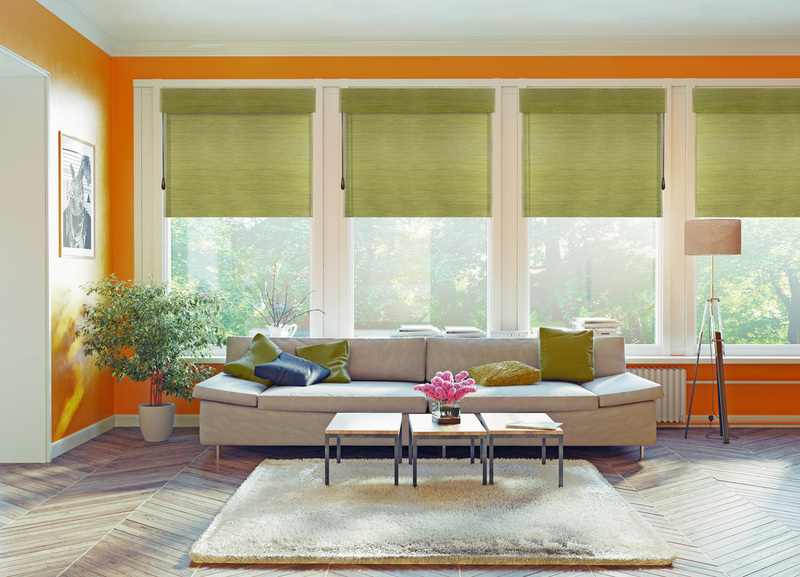 Shade Motorization provides an ideal way to bring finger tip control, ease of use, and added safety. 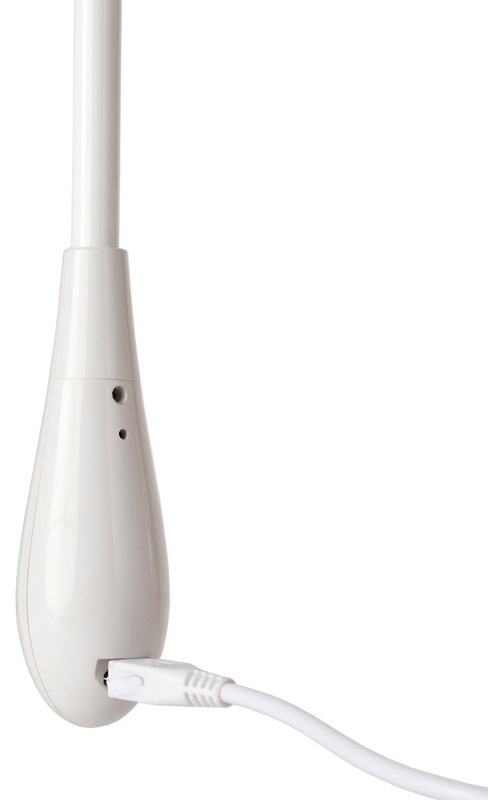 Our unique wand control is an innovative and improved cordless control option that works with all of our collections. Wand Control Shades are operated by a rechargeable lithium ion battery motor which is controlled by a wand that hangs to the side of the shade. Single or multi-channel remotes control motors operate by radio frequency and can control your shades at a distance of up to 100 feet. Single channel remotes can control up to 20 shades, and multi-channel remotes can be programmed on 15 channels. Like the wand control, our remote control motors are powered by rechargeable lithium ion batteries. For more information about motorization through Wand Control and all of our other motorization options, stop by our Blog.